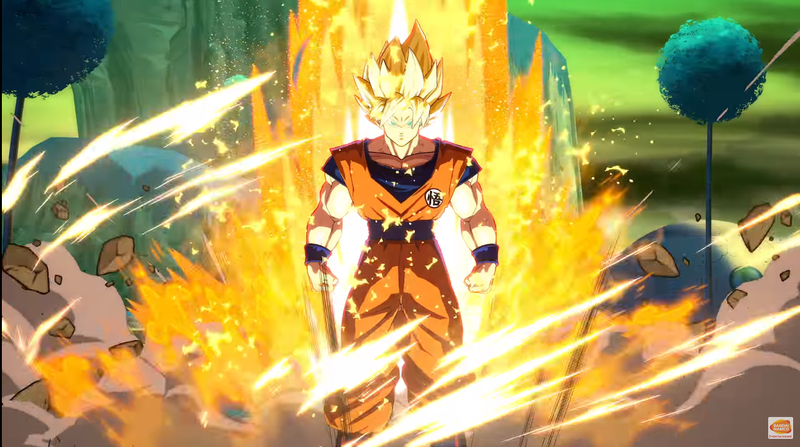 More DLC characters are coming to Dragon Ball FighterZ later this year following Videl and Jiren, and it’s been recently revealed that Goku in his Dragon Ball GT incarnation will be among them. While official screenshots have yet to emerge online, we are finally able to get a first look at the character thanks to a fresh magazine scan. It seems like GT Goku will also have some moves that are reminiscent of the original Kid Goku, as well as a secret LVL3 super that might see him transform into Super Saiyan 4. Dragon Ball FighterZ is among the best games based on Dragon Ball ever released, thanks to its story mode as well as for its combat mechanics.